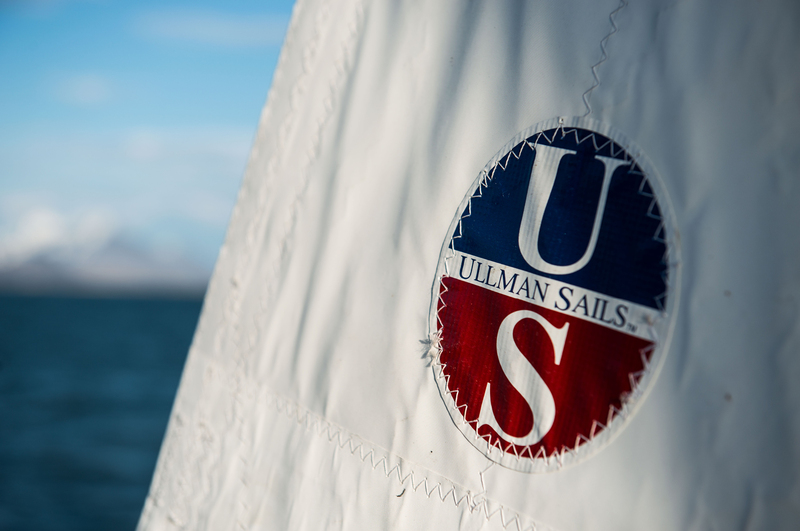 Tony Strutt is the head of sales and administration for Ullman Sails South Africa in Cape Town. 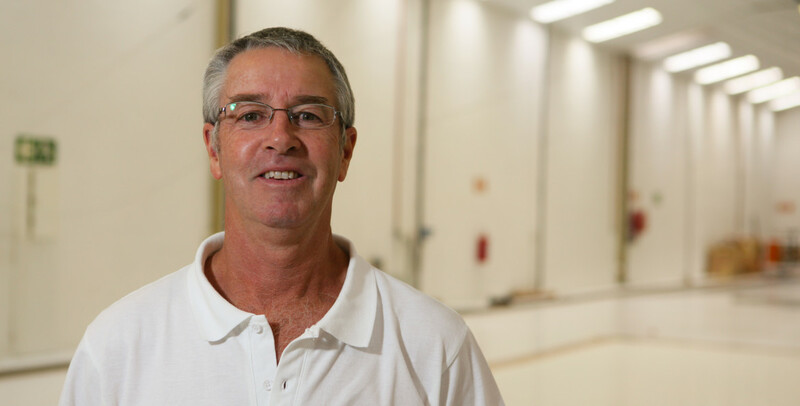 Tony is a champion windsurfer who represented South Africa in 1981 and 1982 in Sardinia. Trained in information technology, Tony brings an incisive mind to any problem, along with a vast experience in sailing from dinghies to ocean racers, with many medals to his credit.